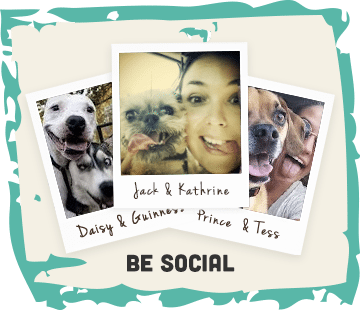 Home / The Buzz / What is Cold Pressed Dog Food? A question we are often asked is ‘What is Cold Pressed Dog Food’? 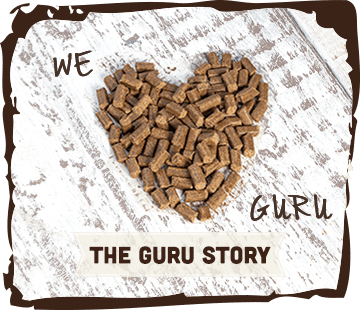 ” Well, it’s actually a way of producing the very best natural dog food for pets and is a central reasons why we have become one of the leaders in the UK providing Cold Pressed Dog Food. 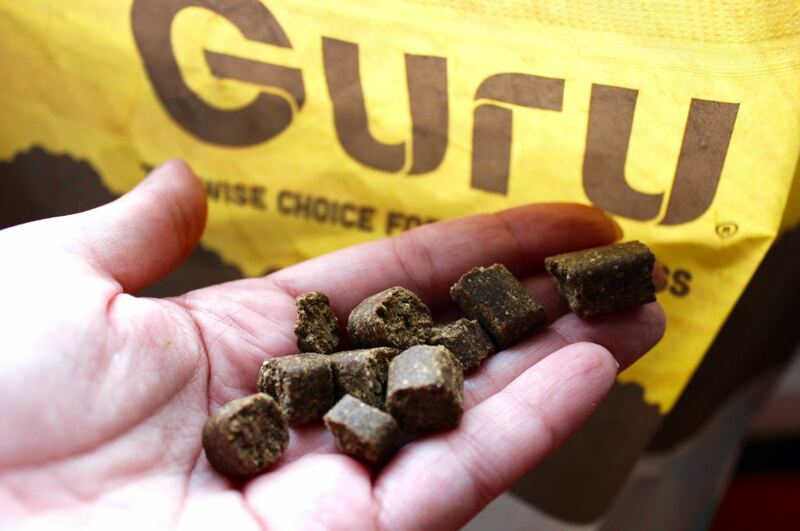 We all want a great diet for our dogs which is why at Guru we insist on only using the best ingredients. Cold Pressed dog food is a naturally balanced food for dogs that uses low temperatures to create a premium dog food which harnesses the ingredients nutrition and natural goodness. Not only is Guru cold pressed dog food a complete dried meal, it’s also suitable to feed alongside a raw diet. The low temperature controlled process of cold pressing has been around for many years but has been adapted to produce a unique cold pressed food. This process allows the ingredients to retain their richness and natural goodness without using high temperatures which can result in a loss of vitamins and nutrients. 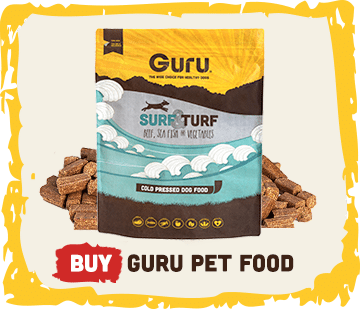 If you’re looking to find out more information about how you can feed Guru Cold Pressed Dog Food to your dog please do not hesitate to contact us at Guru Pet Food and one of our specialist ‘geeks’ will be more than happy to assist.